PinoyMountaineer.com learned from the Office of the Mayor in the Municipality of Baco, Oriental Mindoro that Mt. Halcon will remain officially closed until 2012. This was confirmed by our other sources in the Municipality of Baco. When I asked if special permits can be arranged from the Mayor, I was referred to the DENR. Any requests should be addressed to the PENRO of Oriental Mindoro, with the proposal copy furnished to the Office of the Mayor. I attempted to contact the PENRO but I couldn’t contact him through his mobile number. I appeal to the mountaineering clubs based in Oriental Mindoro (i.e. HALMS, Sialdang) to give us an outlook regarding Mt. Halcon. There are at least three groups claiming to have summitted, or at least climbed Halcon in 2009, please give updates as well. If Mt. 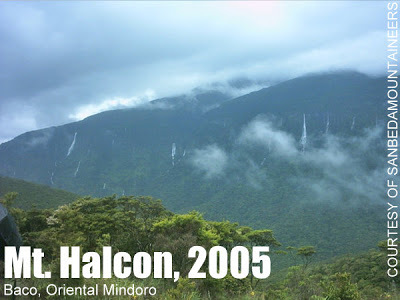 Halcon still cannot be climbed, then maybe the second-highest mountain in Mindoro, the elusive Mt. Baco, will be great alternative. The previous update on Mt. Halcon was reported in PinoyMountaineer.com on July 5, 2009. You can view this update by clicking this link. 10 Comments on "Mountain News: Mt. Halcon still closed for the next two years — Mayor’s office"
2013 na pwede na ba sa Halcon ulit umakyat? CALAPAN CITY, Philippines—One rainy morning on the 27th of August this year, a group of outdoor enthusiasts from Calapan City went to Paitan, a barangay in Naujan, Oriental Mindoro. They biked their way to the village before embarking on a trek in the hills of Sitio Bugnay. Away from the hustle and bustle of city life, they could not wait to see the pristine sceneries this side of Mount Halcon is famous for. 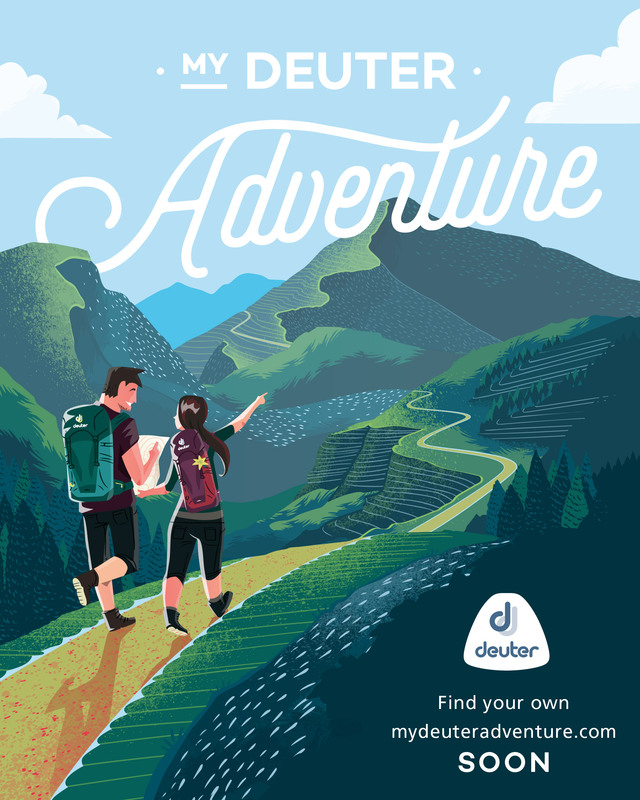 It was supposed to be a relaxing journey despite the ruggedness and steepness of the terrain. A brief rest—a pause perhaps.. “taking nothing but pictures, leaving nothing but footprints” while regaining lost energy amid a refreshing beauty of the surroundings. But something caught their attention—felled trees, big and small. A few meters away, a group of indigenous Mangyans could be seen approaching. They were carrying huge sacks of charcoal on their back, crossing a makeshift bridge. A brief chat with the natives revealed that the charcoal were to be sold to lowland markets. One of the hikers asked how much money they make from a sack of charcoal. The Mangyan smiled and answered, “One hundred 10 pesos.” The natives also warned them not to go further, saying they were not allowed to explore the area. They just ignored the warning. It was a disquieting realization about the threats to Mount Halcon. Amidst global environmental changes, and the many laws, programs, protocols, moratoriums, etc. made to protect the environment, activities like this still occur. In 2005, a five-year ban on climbing Mt. Halcon was imposed. The moratorium was supposedly meant to allow this already ecologically fragile mountain a time to regenerate. But was it able to do so? Or the years that the mountaineers were barred from exploring Mt. Halcon could have been the time that destructive activities went unchecked? Mt. Halcon is a precious wealth of Oriental Mindoro. It is an important natural resource and watershed for the province. It needs special protection. @burog this is true, i think its more than a mayor who is milking the mountain. I had a discussion last 2 years ago with a member of HALMS and he said illegal loging is the real reason of the closure. I hope someone from DENR are reading this post!